Washington and Tehran came a step closer to agreeing on shipping part of Iran’s enriched uranium stockpile to Russia, AP reported on Friday, citing diplomatic sources. However, Iran denied that any such agreement took place. According to two diplomatic sources who spoke to the Associated Press, the December round of nuclear talks produced a “catalogue of areas of potential accord”, while outlining differing approaches to remaining stick points. One of the breakthroughs, sources say, comes as Iran allegedly “tentatively agreed” to transport a large portion of its uranium stockpile to Russia for conversion into reactor fuel. 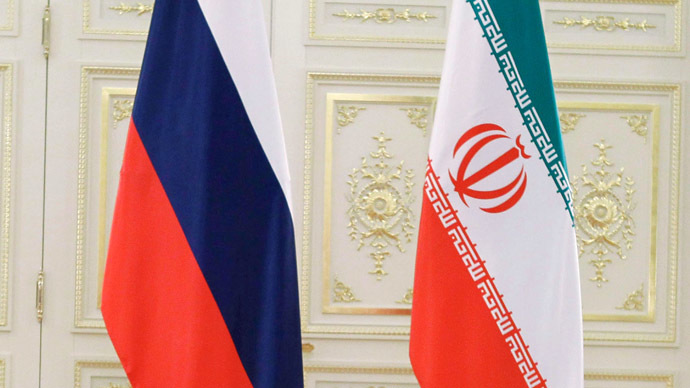 However, Iran’s Foreign Ministry has denied reports that it has agreed with the US on the list of nuclear materials to be delivered to Russia. On Friday, Iran's foreign ministry spokeswoman Marzieh Afkham said "no agreement on any nuclear topic" had taken place. 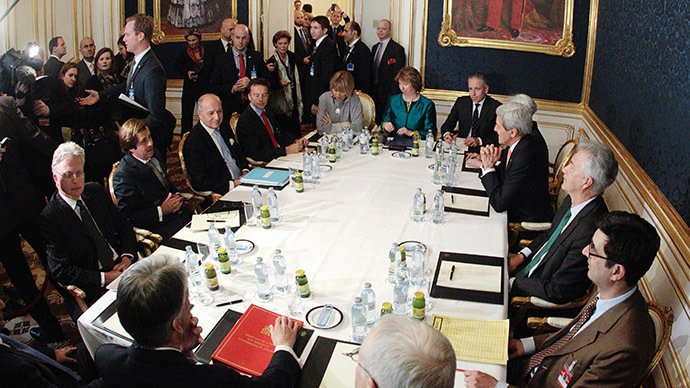 The P5+1 group, namely United States, Russia, China, United Kingdom, and France, plus Germany, is scheduled to meet the Iranian delegation in Geneva on January 15. 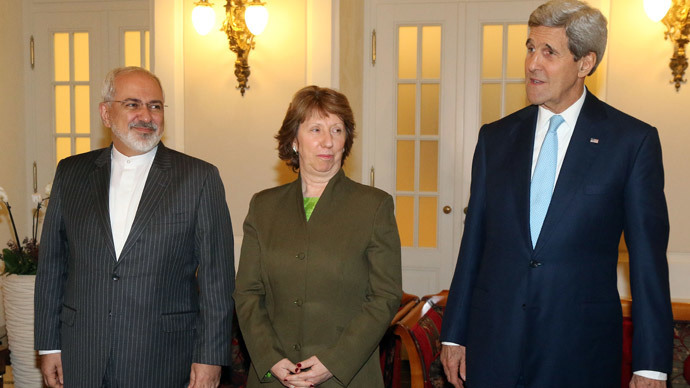 Diplomats say that during the next round, the sides will focus on the amount of uranium that is to remain in Iran. An issues that still requires a compromise is the size of Iran’s future enrichment output, as Tehran is ready honor its commitment to reduce it by 20 percent, according to the diplomats, while the US demands it cut by 50 percent. 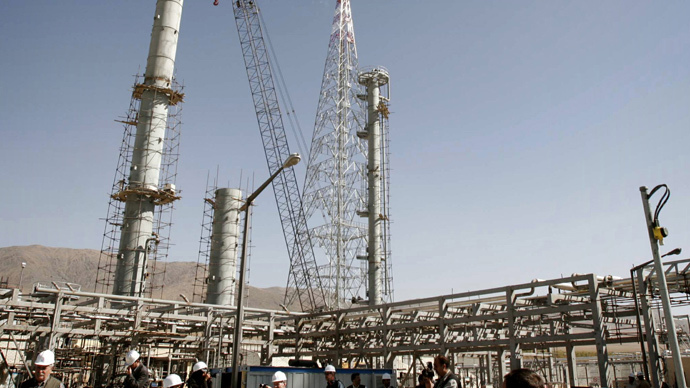 Iran's Fordo underground enrichment site and Arak nuclear reactor will also be discussed. The talks, which have so far lasted for more than a year, focus on Iran’s uranium enrichment capacity and capabilities and the sanctions imposed on Tehran. 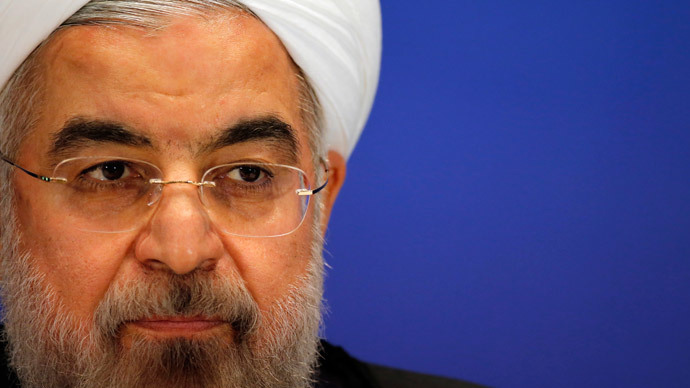 Iran insists that it needs enrichment capabilities to develop reactor fuel, and for other peaceful purposes. But the West believes it has been using its civilian atomic energy program as a cover for developing a nuclear weapons program. The P5+1 talks will carry on till the end of June as parties failed to reach a deal by the deadline of November 24. The delegations hope to reach a rough agreement by March. But expert opinion is divided whether or not an agreement might be reached before June’s deadline. Meanwhile a researcher on US-Iran relations, Soraya Sepahpour-Ulrich, told RT that unless Washington pledges to reverse their sanctions – a comprehensive agreement will most likely not be reached. The talks with Tehran will only get “more complicated,” as Republican leadership, she says, tends to side with Israel and will be reluctant to drop any sanctions in a Republican dominated Senate.